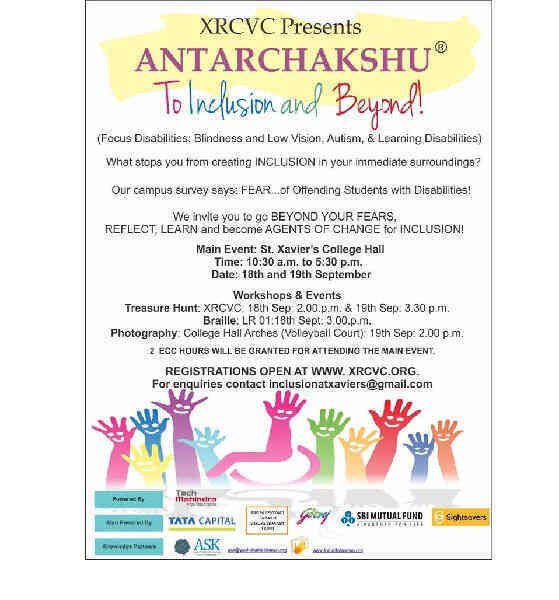 Antarchakshu - To Inclusion and Beyond! 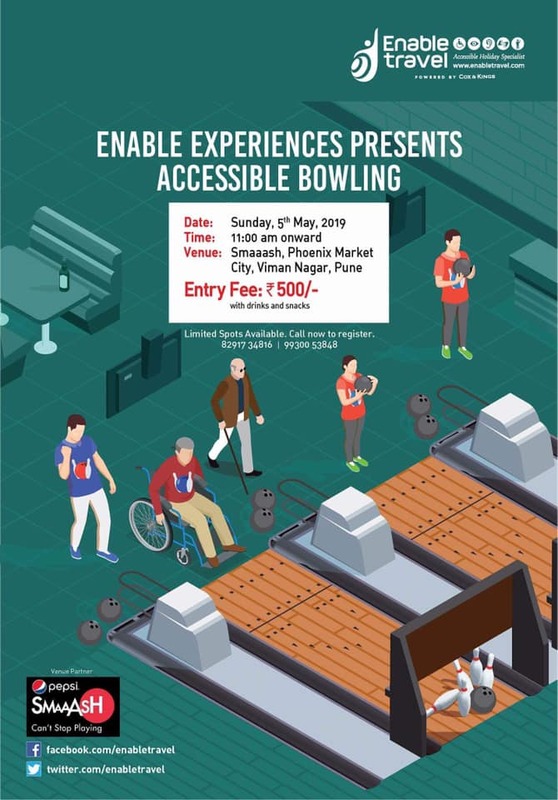 What stops you from creating INCLUSION in your immediate surroundings? Our campus survey says FEAR...of Offending Students with Disabilities!